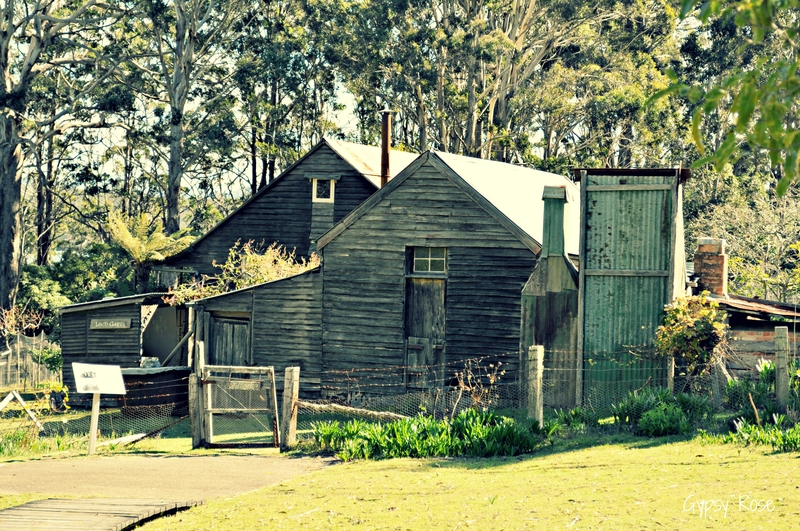 Located in one of the most picturesque and tranquil National Parks (Ben Boyd National Park), on the Sapphire Coast of New South Wales, the Davidson Whaling Station Historic Site can be found. 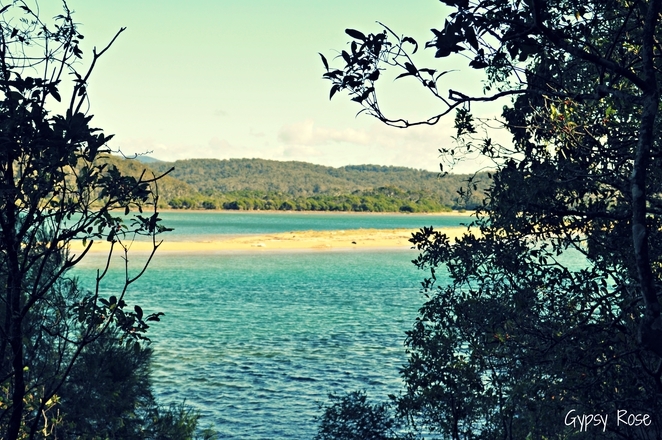 Covering an area of twenty seven hectares, and laying on the shores of the Kiah Inlet at Twofold Bay, Davidson Whaling Station was once the longest-operating shore-based whaling station in Australia and the last of its type to close down. The Historical Cottage on the site. Today it is protected as a historic site, and the Whaling Station certainly does not fail to give us an insight into the lives and industry of the 19th century whalers. Discover the lifestyles of the past, admire the fascinating 1890s weatherboard homestead and see where the Davidson family took to the seas as they were assisted by a pack of killer whales (do check out the skeleton of the pack's leader 'Old Tom' at the Eden Killer Whale Museum). You can also check out the historic try-works where blubber was processed and learn all about the whaling operation. The stairs leading both down to the beach area and the Historic Site of the whaling equipment. 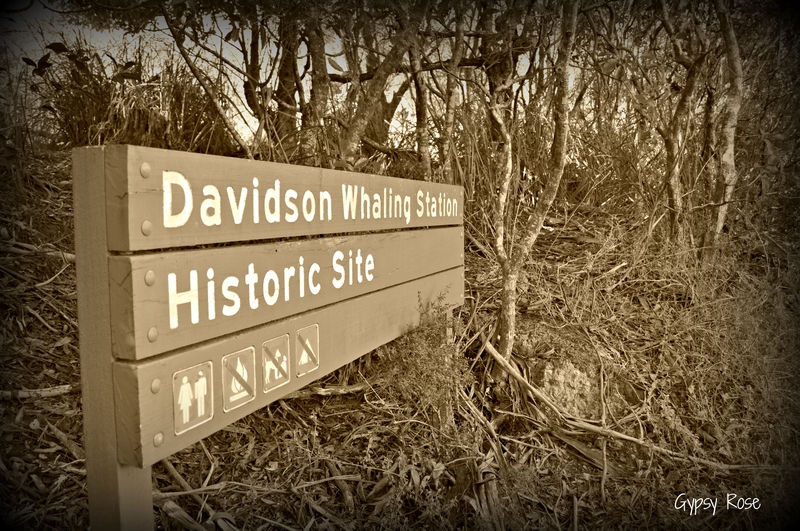 For a little history on this remarkable Whaling Station, the shore based whaling was conducted from 1826 to 1932, with three generations of the Davidson family working on the site to hunt migrating whales. Interesting enough they were the only whalers known in the world to work in partnership with killer whales! 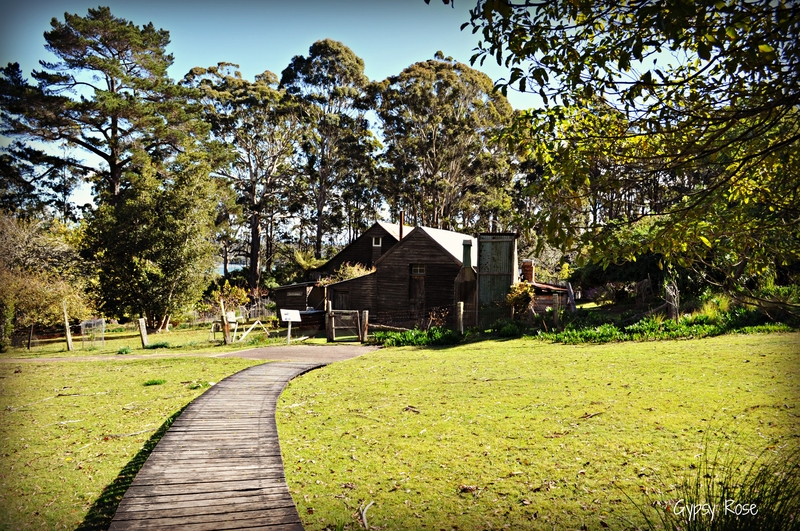 One of the many path ways around Davidson Whaling Station Historic Site. You can take a self-guided or guided tour (guided tours are only available during the Eden Whale Festival) where you can discover how killer whales helped the Davidson family and do not forget to enjoy a dip at the nearby secluded beach and a picnic at the grounds. There are interpretative signs that incorporate historic photographs and sketches that explain the whaling operations, as well as a viewing platform that was erected around the remains of the 'Tying Down Works' (the area where the whale blubber was boiled to extract oil). 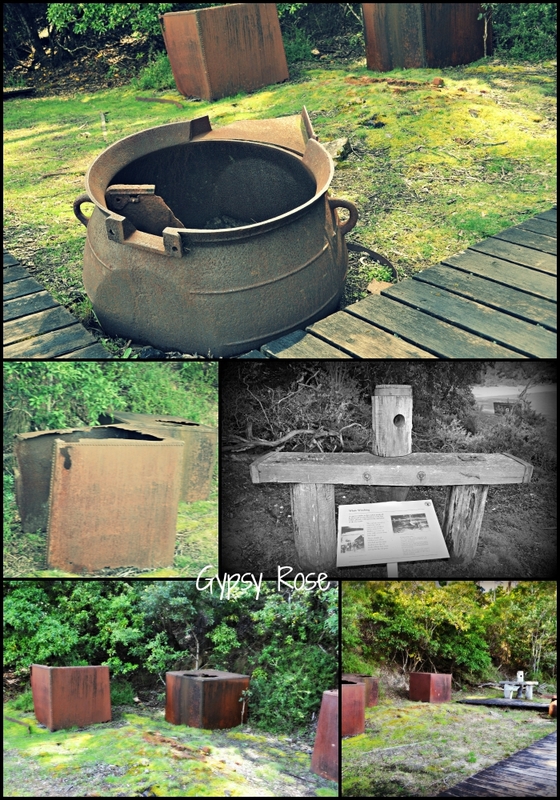 Some of the historic equipment remaining from the whaling period. 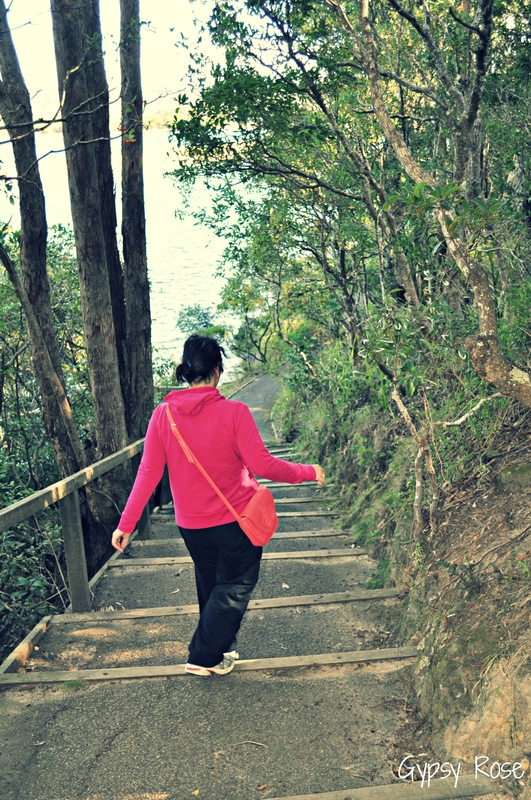 There is a broadwalk including stairs to get to the beach and whaling station. The walk is graded easy, however, there is no wheelchair or pram access to the beach and whaling station. This is without doubt a historical site to visit, whether you are a historical fanatic, a lover of outdoors or just simply love experiencing new things; there is something for everyone at this family-friendly site. 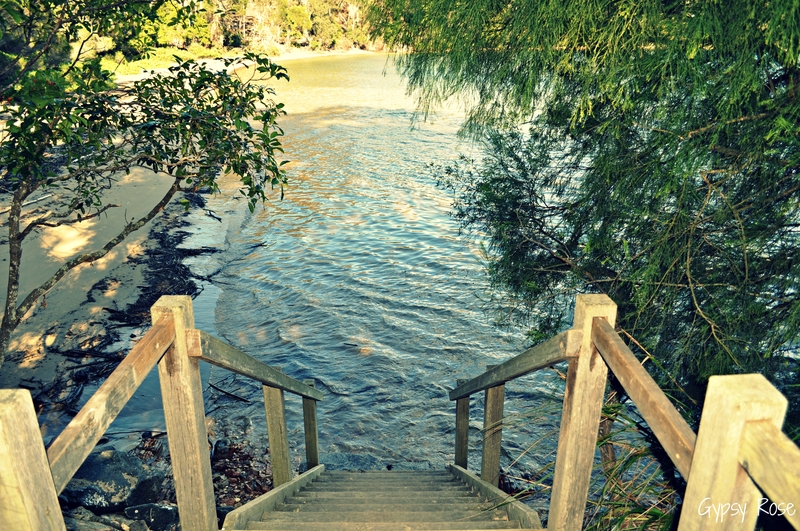 The stairs leading down to the beach area. It is a fantastic site that is enriched with natural beauty and the preserved past. Davidson Whaling Station Historic Site is located approx six hours from Sydney CBD or approx three hours from Canberra. A view of the 'island strip', where the last known skeleton of a whale carcass could be seen many years ago. The road to Davidson Whaling Station Historic Site is a sealed road, followed by approx 4km of unsealed road – suitable for 2wd vehicles. Do take care at the beach as there are no life guards and at times strong rips and currents may be present. This sounds like something a bit different...like a hidden gem perhaps? It's hard to imagine such a vigorous sea life for many of us (me) who make our living in front of a computer! Thanks for the insight.